SoftServes Management vereint einen Querschnitt dynamischer Unternehmensführung aus weltweit vertretenen Tech-Unternehmen und -Organisationen sowie Start-ups. Im Führungsteam verbinden sich Erfahrung und Strategie zu einer Leidenschaft, die zu konsistenten Ergebnissen und herausragenden Kundenerfahrungen führt. 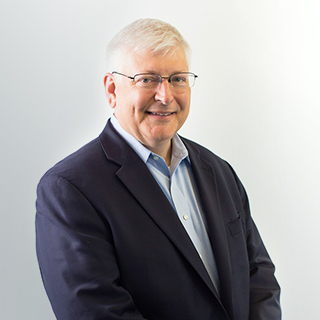 Harry is a seasoned business leader with a 25+ year track record of helping customers achieve their goals as a consultant, sales leader and product development leader. Prior to joining to SoftServe in 2008, Harry founded and sold two software companies and was CEO of a non-profit social services company. Harry holds a BS in Computer Science from the New York Institute of Technology. 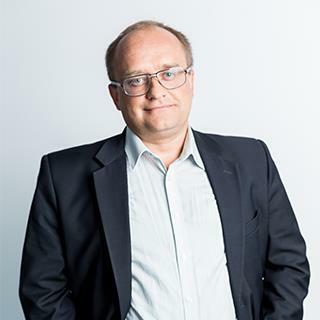 As SoftServe's President, Harry is responsible for all aspects of SoftServe’s service delivery, leading engineering and customer facing teams globally while growing and developing a strong Client Solutions team – all focused on assuring our client’s success by providing a premium experience. Steve provides leadership in our delivery organizations and go-to-market teams to create a premium experience for our clients. 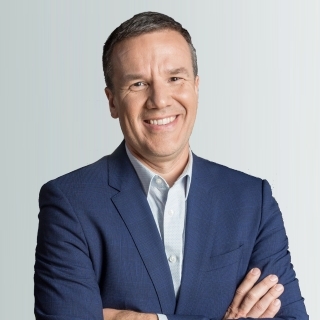 He is responsible for growing our North American business as well as key industry verticals, including: Healthcare, Financial Services, Insurance, and Media. Steve is passionate about innovation, design thinking, and leveraging new technologies to address client needs. Prior to joining SoftServe, Steve served as SVP and head of the Insurance Business Unit for Virtusa Corporation, a global consulting and technology firm. Steve has held leadership roles within the Healthcare and Insurance practices for Price Waterhouse, KPMG, and BearingPoint. He has worked with companies of all sizes as a consultant, trusted advisor, and IT and business leader. He holds a BS in Business Administration from Bucknell University. Andriy joined SoftServe in August 2010 after almost 10 years of financial management experience with the technology companies in Ukraine. Andriy is responsible for managing SoftServe`s finance and treasury functions, and accounting and reporting, budgeting and controlling, cash management, and international tax management issues. Under his leadership the finance organization of SoftServe is being transformed to comply with the highest standards and best practices in the profession. He graduated from the Department of International Relations of Lviv National Ivan Franko University with a major in International Finance. Afterwards Andriy continued professional education and became a member of ACCA (UK) in 2000. 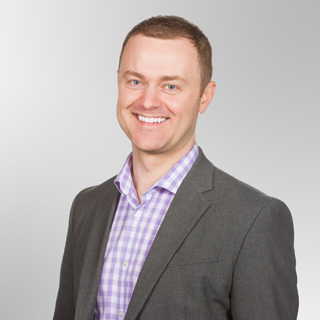 Andrew is a seasoned, omni-channel marketing executive with a track record in building global marketing strategies and functions from the ground up. Prior to SoftServe, Andrew led teams to drive digital transformation at Cisco, Proffer, GfK, and Drexel University. While at Cisco, he served at board level and led the Emerging Markets Services marketing organization, contributing to the 30% CAGR that fueled business growth to more than $750M annually. Additionally, Andrew drove the development of the company’s first mobile sales enablement platform, putting marketing collateral and sales support in the hands of sellers as far back as 2009. Andrew holds a master of science from the London School of Economics and a bachelor of arts from Drexel University. Alex Chubay is Chief Technology Officer at SoftServe. He leads technology strategy and execution, creating sustainable competitive advantage through continuous technology-driven innovation. Alex joined SoftServe in 2001 and has over two decades of engineering and business leadership, with a solid track record of transformational experiences combining innovation, technology, and leadership into wining solutions. 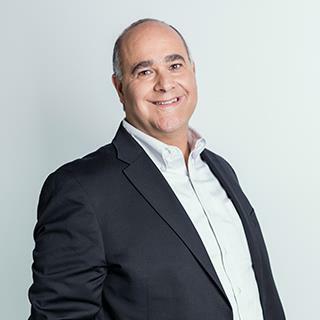 Alex held numerous leaderships positions within SoftServe, including SVP Client Success, VP Consulting, VP Delivery, and Software Development Office Director. He has been at the forefront of business development and services delivery for strategic accounts in multiple global geographies, consistently driving business growth and delivering positive business impact to his clients. Alex holds a master’s degree with honors in applied math from Lviv Polytechnic National University. Oleh has been successfully managing a range of areas for SoftServe for the last 20 years. In 1996, Oleh joined SoftServe as a company Director, and since 2010 he has served as EVP of Administration. 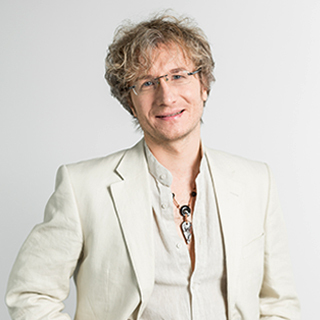 Oleh graduated from Lviv Polytechnic National University and obtained a degree in Systems Engineering. Afterwards he continued professional education and obtained his degree in Managerial Economics, and completed the MBA program at Kyiv-Mohyla Business School. Vasyl is responsible for all legal and contractual risks at SoftServe. 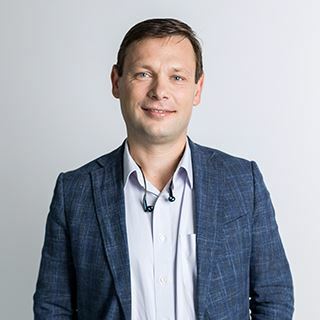 An expert in contract negotiation, regulatory and legal risk compliance, and litigation, he joined SoftServe in 2002 and holds a Law degree from Lviv National Ivan Franko University and Computer Science Degree from Lviv National Polytechnic University. Adriyan is responsible for providing technology vision and leadership in the development and implementation of the company-wide Information Technology (IT) program. He leads planning and implementing of enterprise information systems to support both distributed and centralized business operations for more effective and cost beneficial enterprise-wide IT operations. Committed to innovations and continuous optimization, Adriyan leverages his extensive industry experience to further improve the company’s management processes to achieve accelerated, problem-free performance. Under his leadership, SoftServe’s ІТ function was reorganized into a service-oriented organization with robust processes, implementing ITIL-based IT Management System (ITSM). 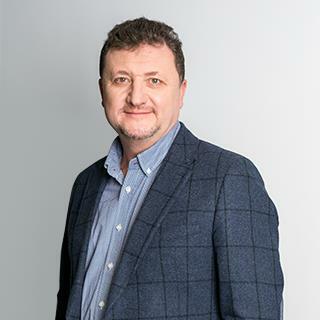 His professional level and personal achievements in the development of the SoftServe`s IT department were recognized with the Best CIO awards in 2009 and 2010 by the leading Ukrainian technology magazine Computer Review. Adriyan graduated from Lviv Polytechnic National University and obtained a Master`s degree with honors in Electrical Engineering. 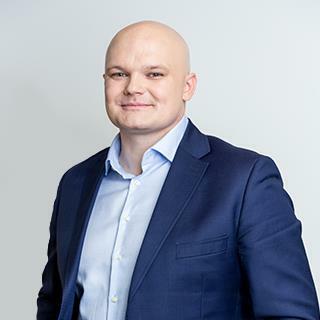 Yuriy Stohniy joined SoftServe in 2010 as a company Director and is currently VP of Administration. He is responsible for leading SoftServe's Office Support and Administration teams in accordance with industry standards and company objectives, and has been successfully managing these areas for the last 8 years. 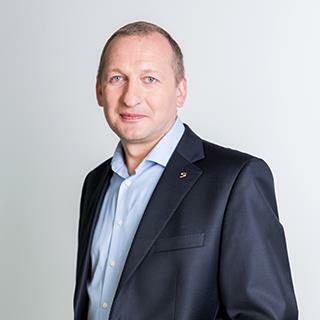 Pawel Lopatka joined SoftServe in 2015 and is currently Country Manager of SoftServe Poland. An experienced Senior Manager, both at strategic and operational level with the ability to drive people, projects and organizations in times of constant change, Pawel has extensive experience within Customer Service, Business Development, Logistics & Procurement, Product Management & Development, Sales and Cross-Functional Business improvement. 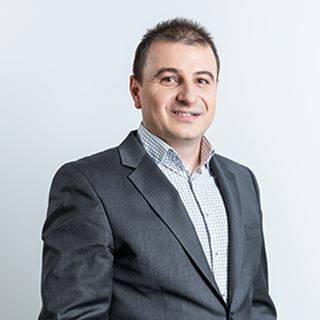 Andon Simeonov is General Manager of SoftServe Bulgaria. He has 13 years’ experience in managing people and projects in dynamically changing environments and has held a number of senior positions in the telecommunications sector, including companies such as Evrokom, Megalan, Mnetwork and Mobiltel. 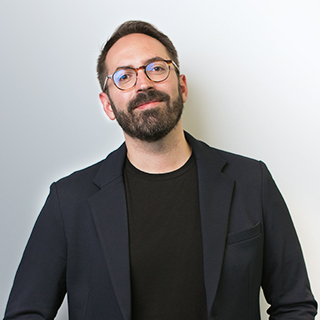 Andon has a Masters degree in Telecommunications from the Technical University in Sofia, an Executive MBA from the Vienna University of Economics and Business Administration and the University of Minnesota, and is the leader of the WU Executive Alumni community in Bulgaria.